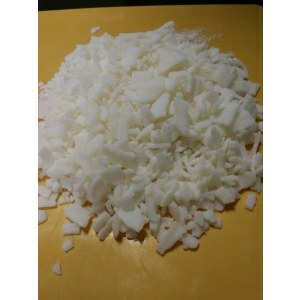 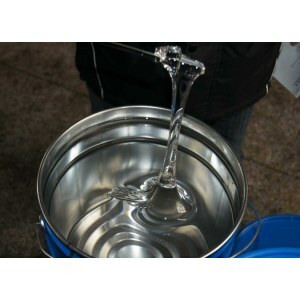 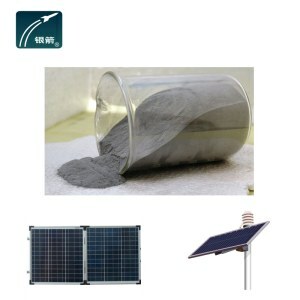 The product is used as PVC innoxious hot stabilizer. 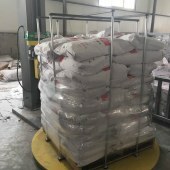 It is also used as rust inhibitor, building materials, waterproof agent, paint and printing ink thickener and cosmetic emulsifier, etc. 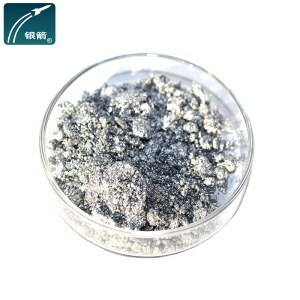 The product is white powder. 25kg/bag with pp weaving bag outside and PE plastic bag inside.